Are you looking to sell or trade-in your vehicle? 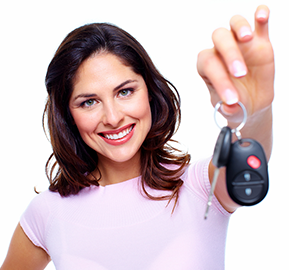 We will buy your car and, in addition to the benefits of selling your car to Jarvis, give you the best price possible. As one of the largest used car dealerships in Australia we're always looking for quality cars to stock our yards. Call 1800 15 55 88 or complete the form below and we will respond to your enquiry as soon as possible. 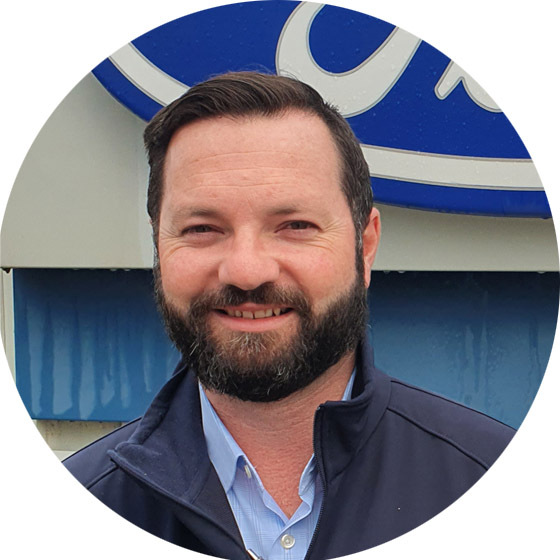 Ben has over 10 years experience in sales and purchasing with the Jarvis Group. We buy all kinds of cars, 4WD's and commercial vehicles. We do all of the legal paperwork. We will buy your car today, tomorrow, or whenever you wish to sell. 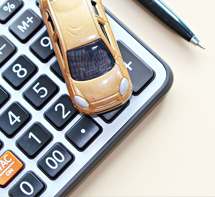 We can pay out finance, lease, or hire purchase contracts. We are NOT a consignment service. We will buy your car up front. We don't require you to repair any body damage or mechanical faults. No waiting for the phone to ring. No waiting for people to show up. You won't have strange people visiting your home. You can submit your vehicle details here at anytime, day or night.